Having a problem while camping? Let us save your camping trip! 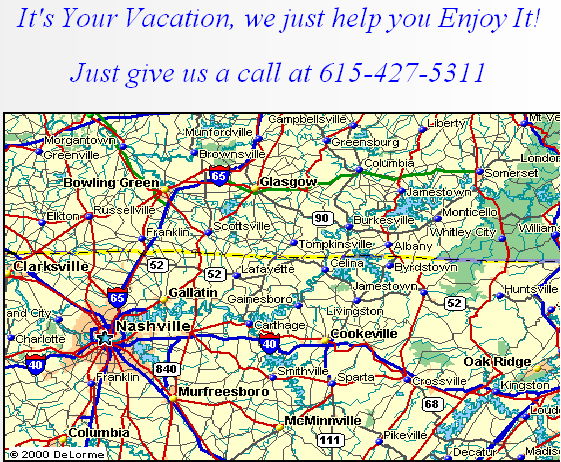 Lebanon RV Center offers complete Mobile RV Repair Services throughout the Central TN and Lower Central KY areas. Our trucks are fully stocked with all of the RV Repair Parts that cause the most common failures. Our Factory Trained RV Technicians are available 7 days a week. Give us a call.